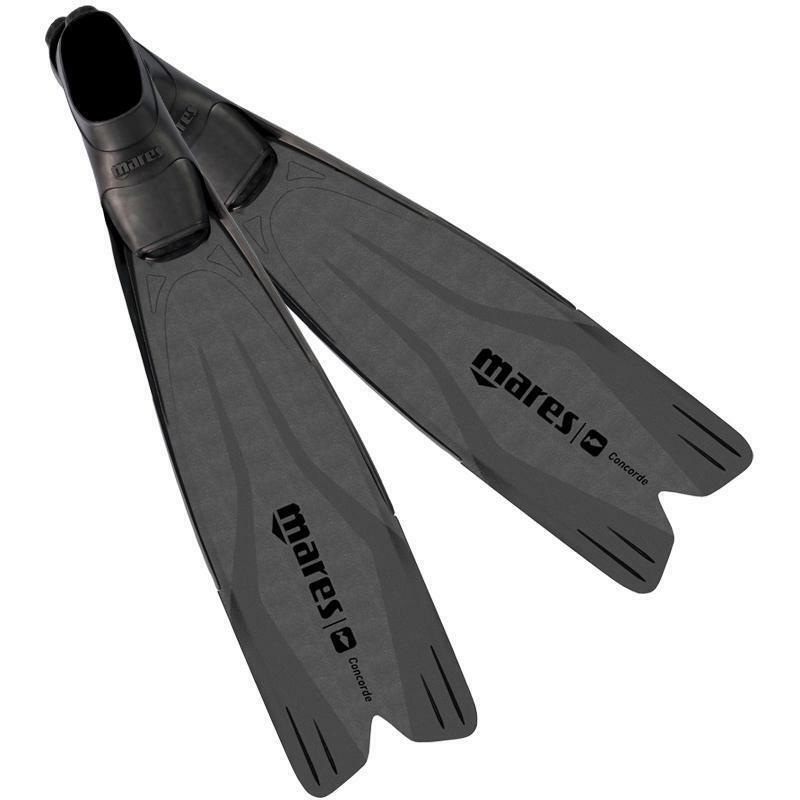 Long bladed fins should be worn with neoprene sox to avoid rub or blisters during long periods of use. Typical with all freediving fins, the pockets will not stretch or "wear-in" to your foot shape, please use the size guide below to select the right size. A slightly larger fit is better than being too tight. Mares Concorde size chart (guide).